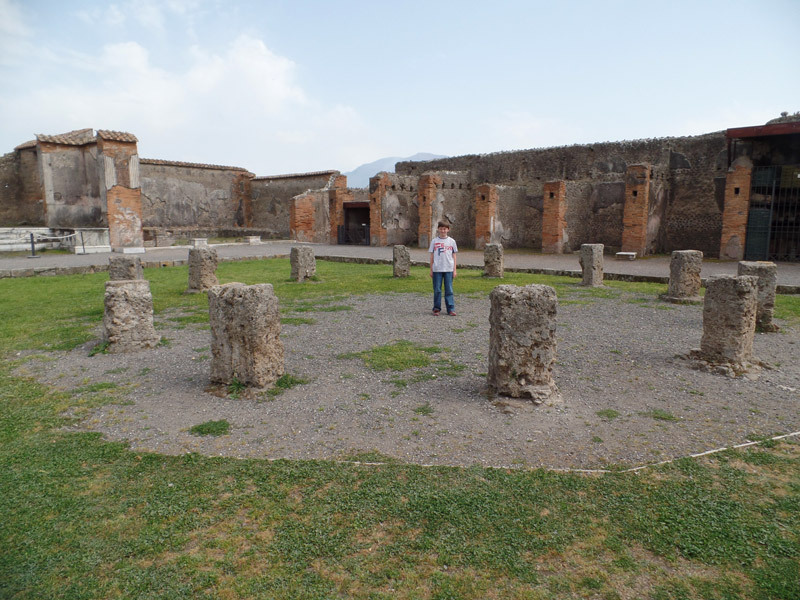 In this post I am back in Italy and this time I am in Pompeii! 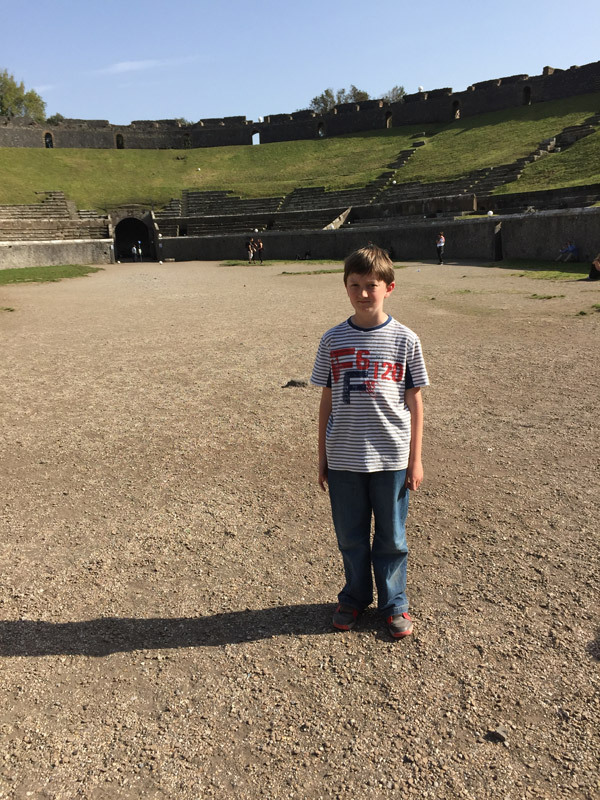 In my last adventure I visited Cinecitta, Doctor Who filming location for The Fires of Pompeii (2008) but today I am visiting Pompeii, the actual story location! David Tennant also went to Pompeii for the episode’s Doctor Who Confidential and was amazed by what he saw. 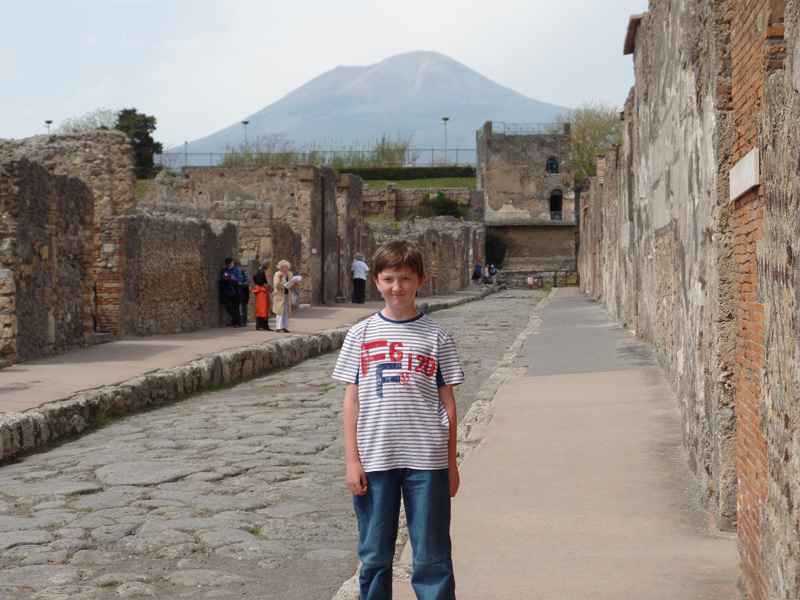 I travelled to Pompeii via train from Rome and had a little stop off at Naples on the way. I then took a train on the Circumvesuviana line and enjoyed looking at the mountains and the Bay of Naples for the short ride. People believed Pompeii was destroyed in 79AD when Vesuvius erupted, but it was actually buried and now it has been uncovered we can see what life was like in Ancient Pompeii. When I arrived at the excavations of Pompeii I first went in to the Suburban baths which were the public baths for the residents of Pompeii. I prefer a bath at home myself! In the Fires of Pompeii the Pyrovile want to make earth their new planet and are using Vesuvius to set up a fusion matrix to convert the human race into Pyroviles! They would use energy from Vesuvius which would stop the eruption but the Doctor knows he must let the eruption go ahead or the whole world would become Pyrovile. Vesuvius is the first volcano I have seen and it was breathtaking. I felt a little bit unsafe being so close to a volcano but I knew that people monitor it to check when it will erupt. Vesuvius has erupted 30 times since Pompeii’s tragic moment and last erupted in 1944 killing 26 people. With more than 3 million people living around the base of Vesuvius it is considered the most dangerous volcano in the world! I walked up to the Foro which is just like the Town Centre. 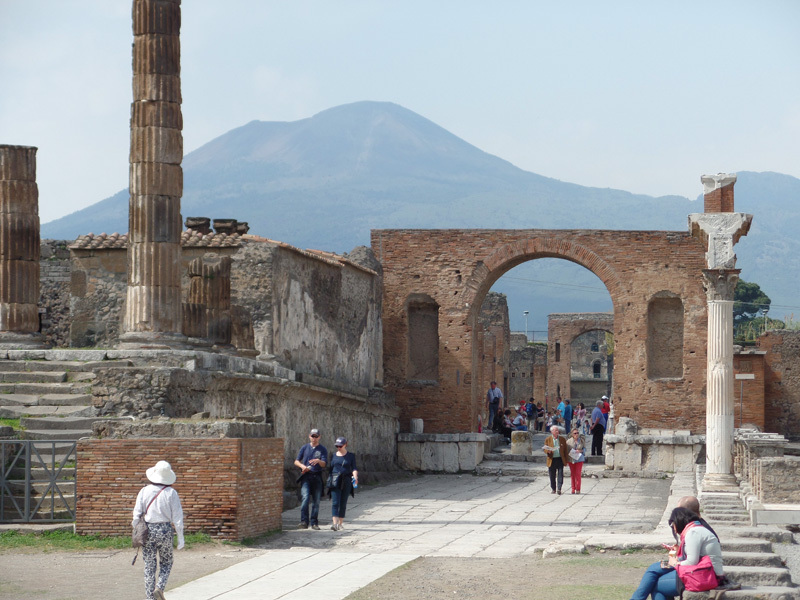 This is where the Pompeians came to shop, trade and worship all under the shadow of Vesuvius. This is where Lobus Caecilius (played by Peter Capaldi) would have sold his marble sculptures and where he bought the TARDIS as a piece of Modern Art! The Macellum was an indoor fruit and veg market so it would have been like popping to the supermarket for the Pompeians. In a glass case was a plaster cast of a body which was not nice to see. There were many casts to see at Pompeii preserving bodies at the moment of death which made me sad for the real people who were caught in the grip of the eruption. After the Foro I walked up the Via di Mercurio to see the houses and I pictured Caecilius and his family living in one of the houses. 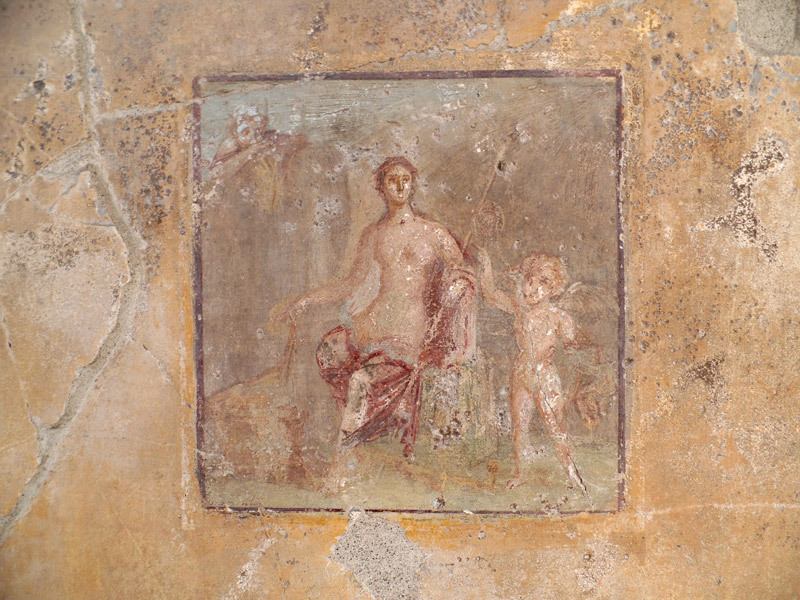 There was even artwork on the walls which reminded me of Caecilius’ family worshipping their household Gods. 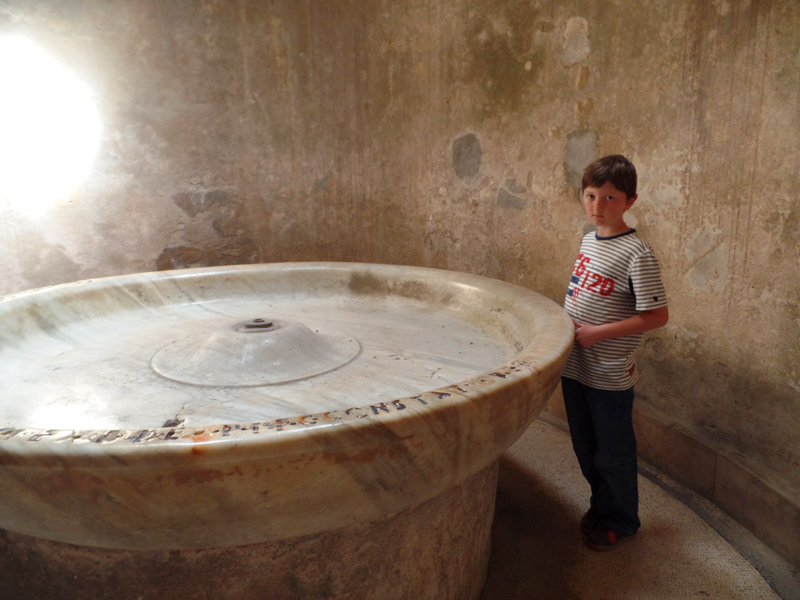 On the way back from the houses I enjoyed a mystery flavour Gelato – possibly kumquat – then I explored some more baths! I am very glad that I have a bath in my own house! Pompeii was BIG! Next I set off right across town to where all the entertainment was held. The Amphitheatre is the oldest surviving Roman Amphitheatre and was used for gladiatorial fights – nowadays it is sometimes used for concerts. I would not want to see a gladiator fight as it is cruel but for the Pompeians it would be entertainment. I think those people were sick! All over Pompeii I kept finding little lizards but in the Amphitheatre I found over 50! From the amphitheatre I walked past the sports stadium, which was closed off, and made my way to the Teatro. 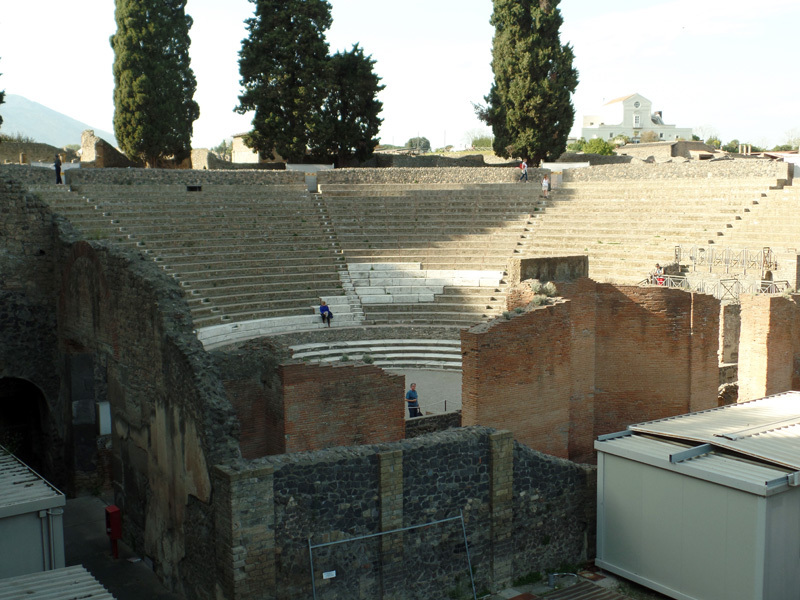 The theatre was where Pompeians would watch performances of comedies and tragedies. I would have liked to have seen some of the comedies but not the tragedies as I prefer laughing to crying. I spent over 5 hours exploring Pompeii and by the end my body felt like jelly on a plate, I was worn out by exploring in the ridiculously hot heat. I had an amazing day and learnt a lot of things and felt so sad for the people who lost their lives in 79AD. I wish there really had been a Doctor to prevent the eruption but then the world would be in someone else’s hands. 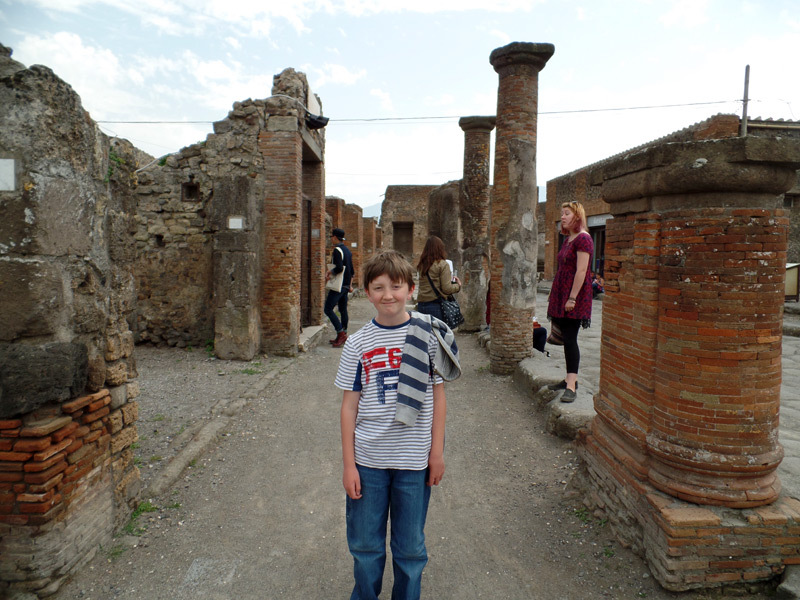 Thank you for reading my post about Pompeii, I hope you have learnt a bit and have enjoyed reading about my adventure. I hope you will join me again another time. 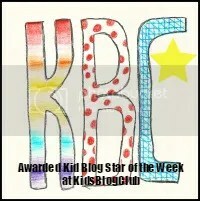 I am really enjoying reading your blog. Im a huge Dr Who fan so loving your blog. Look forward to reading more.